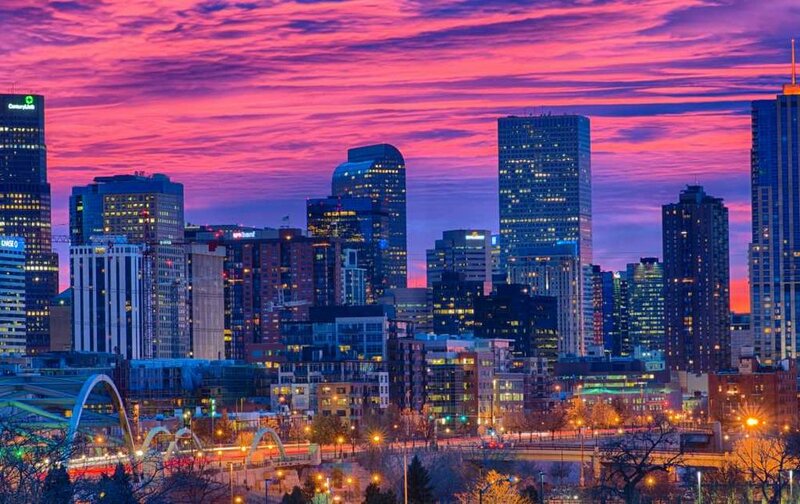 Breathtaking views, clean air and some of the best craft breweries in the country - it's easy to see why Denver has become a haven for young professionals and travelers alike. Great deals can be found regularly in and out of Denver thanks to being a hub of United Airlines and competition from Denver based low-cost carrier, Frontier. With ridiculously low-fares like $19.98 each way between Seattle and Denver, it's easy to see why ultra low-cost carriers like Frontier have become popular. Ultra low-cost carriers have become more prevalent across the U.S. due to low fuel costs and the efficiency of modern aviation. Frontier, along with other airlines like Allegiant and Spirit have offered extremely competitive fares but there are some strings attached. Provided you understand these conditions when you are booking when you do, a Frugal Flyer can make the best of these amazing fares! Ultra low-cost airlines like Frontier have an a la Carte business model. They have eliminated basic inclusions such as carry on luggage, seat selection, and in-flight services. A savvy budget traveler will study each airlines fare rules to maximize their dollars. One important investment for a frugal traveler is luggage. There are a wide variety of sizes available in modern luggage including bags that are specifically designed to fit beneath the seat in front of you on an airplane. Make sure you check the measurement specifications before purchasing the bag. Budget airlines will almost always weigh and measure your bags unlike traditional "legacy" airliners. A nice option on the market right now is the Pacific Coast 15.5 Inch Wheeled Underseater. The Pacific Coast 15'5" Underseater Carry-On is a perfect fit for most ultra-low cost airlines. They can be found online for as little as $44. Frugal flyers can fit a weekend into an Understeater Carry-On with careful packing and planning. The smartest thing is to wear your heaviest clothing on the plane. Generally, planes are freezing anyway and the airline will not make you keep your massive jacket on once you board. Remember TSA rules for liquids when packing liquids. You shouldn't need more than 3 ounces of anything for a weekender, anyhow. If you do end up packing more than you planned, it's important to realize the airlines policies regarding paid luggage as well. One interesting thing is carry-on luggage typically cost more than checked luggage. Frontier, for example, charges $25 each way for checked luggage paid online. They charge $30 each way for smaller carry-on size bags paid for online. Another key phrase here is paid online. It's crucial to understand that luggage paid for at the airport is at a premium in this business model. At the airport, the $30 carry-on goes up to $45. If you're forced to check a bag at the gate, the fee goes up to a whopping $60 each way! With some careful planning, you can easily have a weekend getaway on a fare less than Greyhound Bus! Jan 21 Seattle to Belfast, Northern Ireland for $585RT! Jan 23 Frugal Fares to Florida - $126RT!